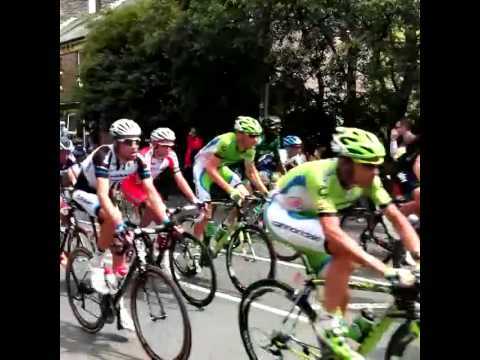 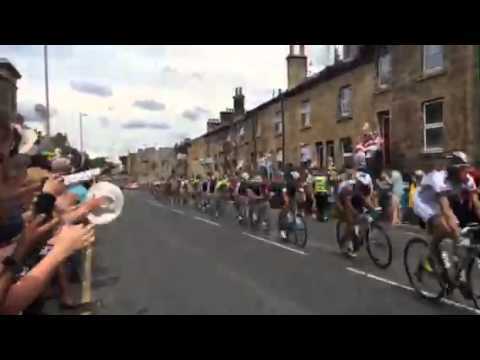 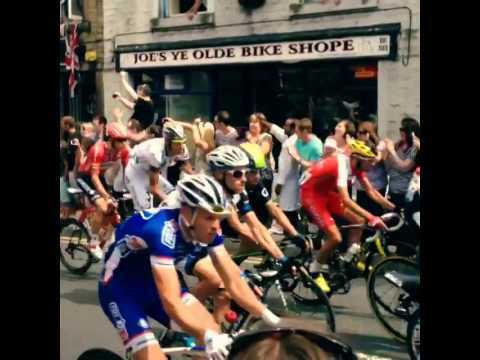 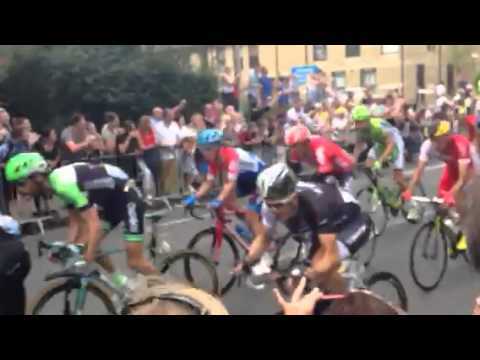 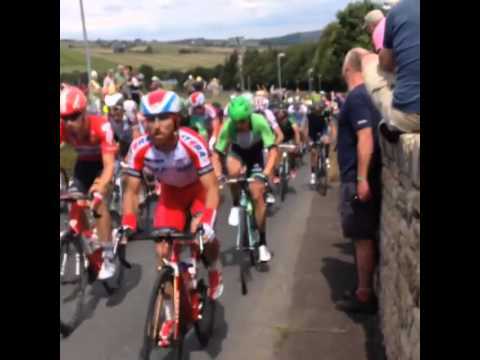 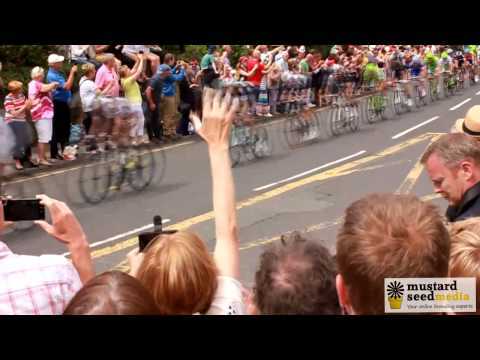 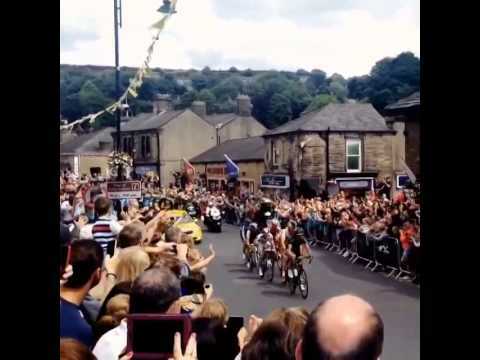 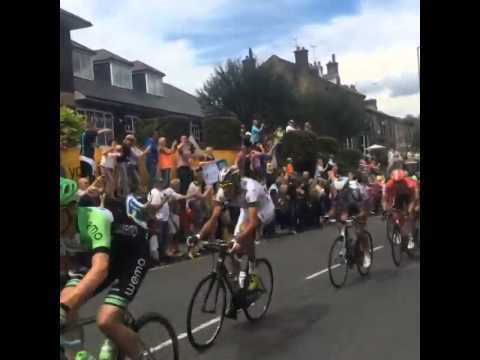 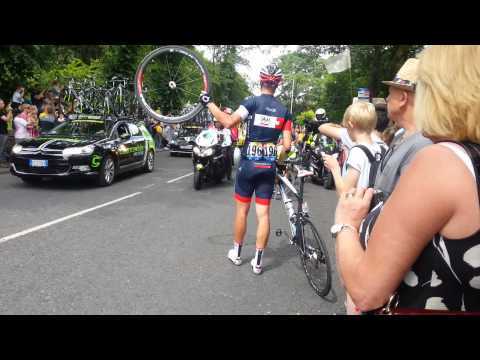 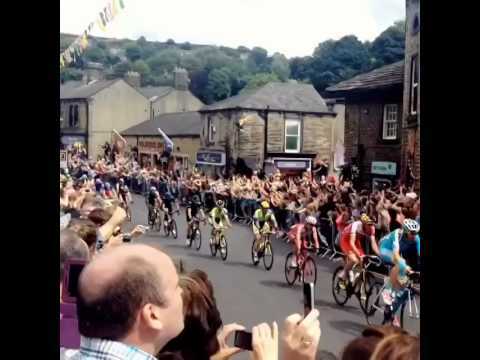 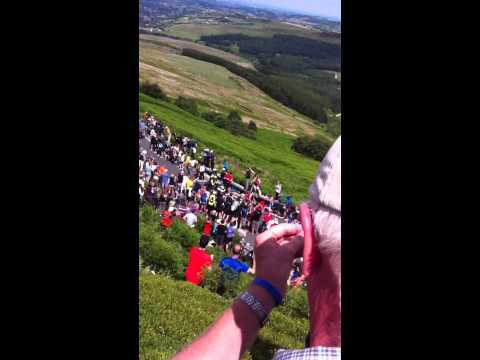 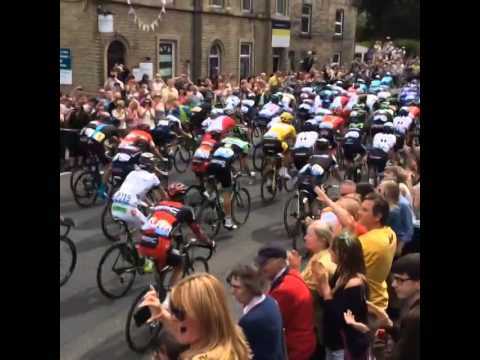 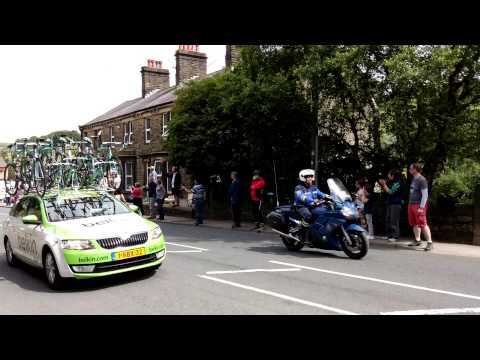 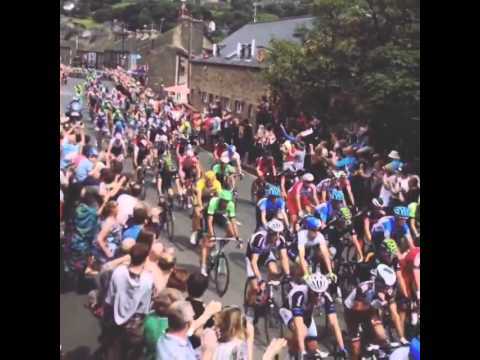 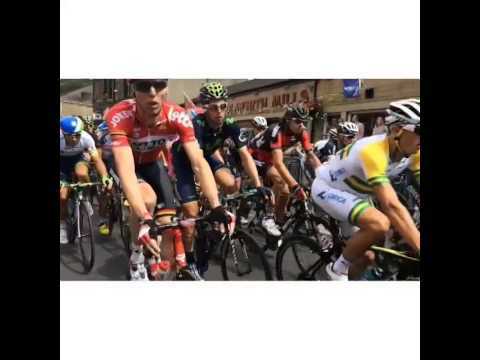 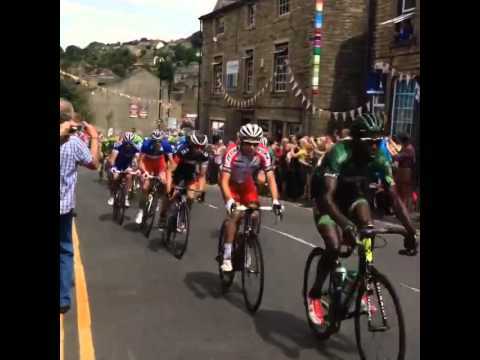 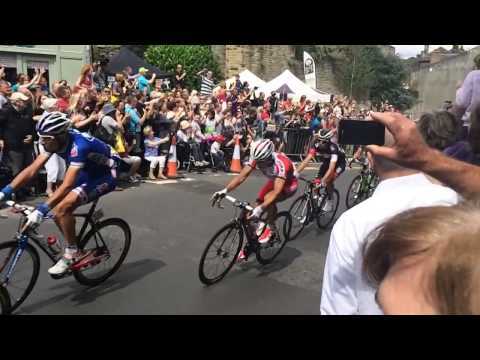 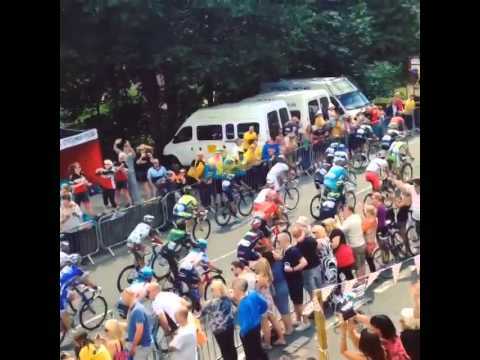 If, like me, you were disappointed with the (poor) quality of ITV4's Tour de France coverage. 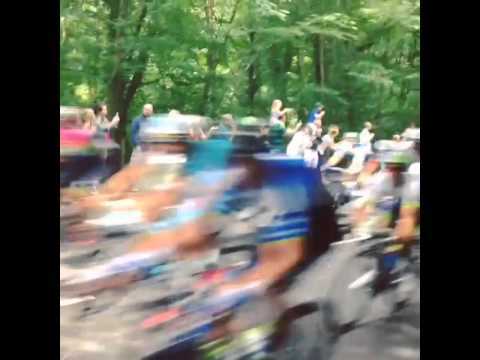 Ads breaks? 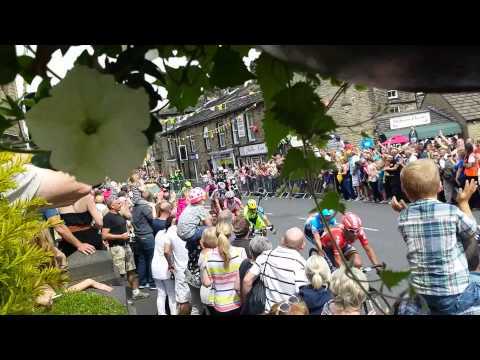 Inane commentary? 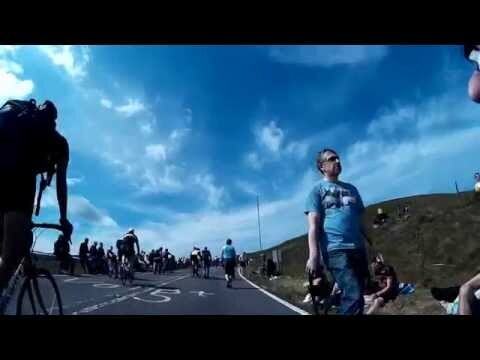 Incorrectly named reservoirs?! 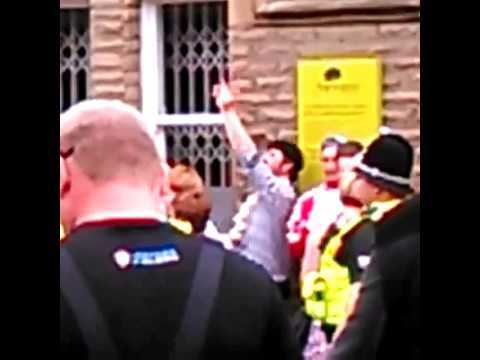 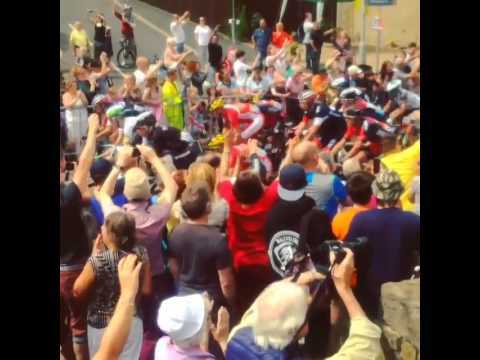 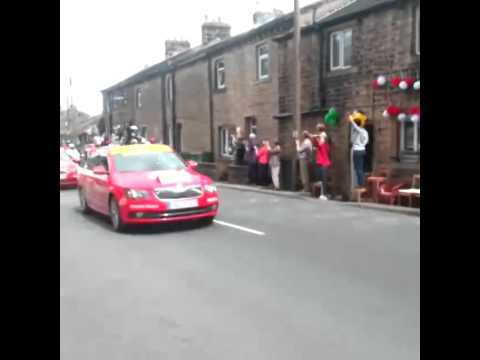 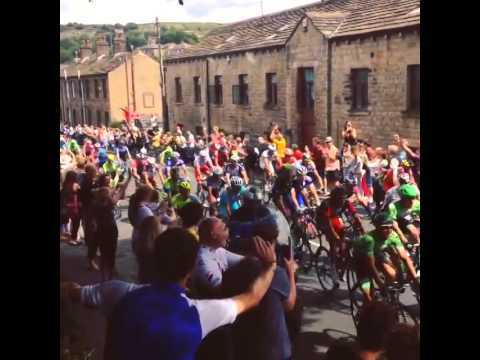 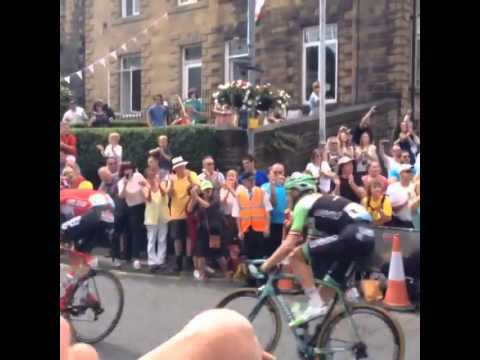 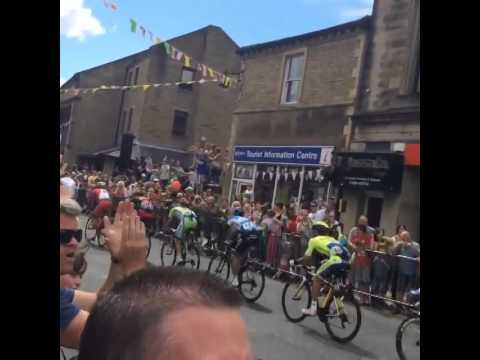 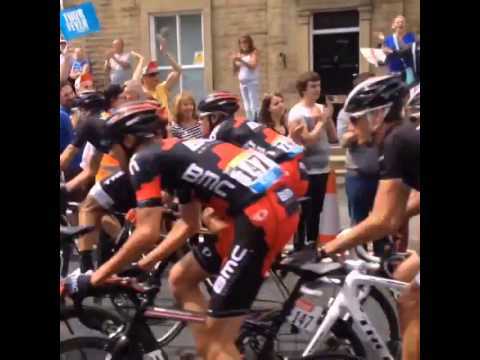 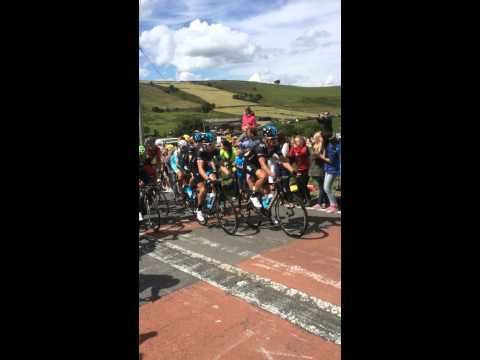 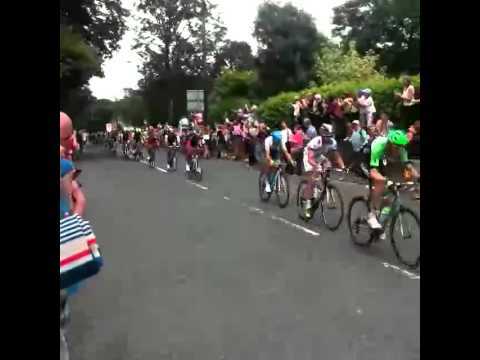 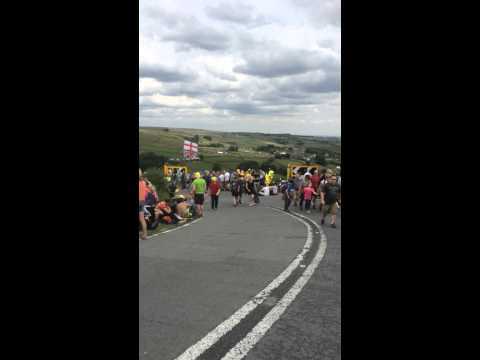 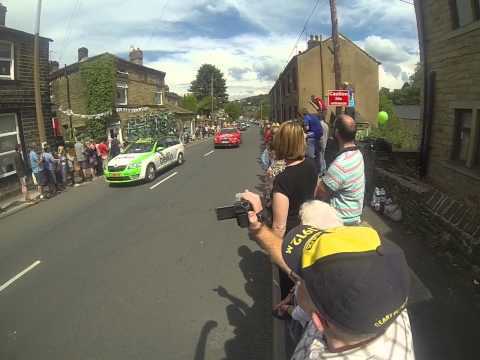 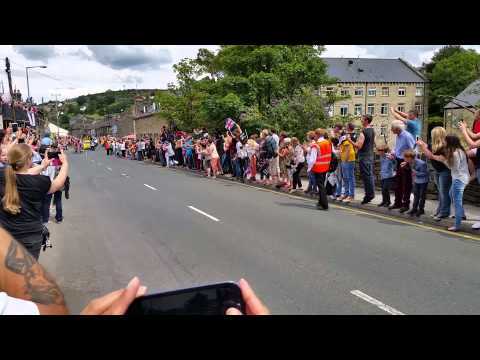 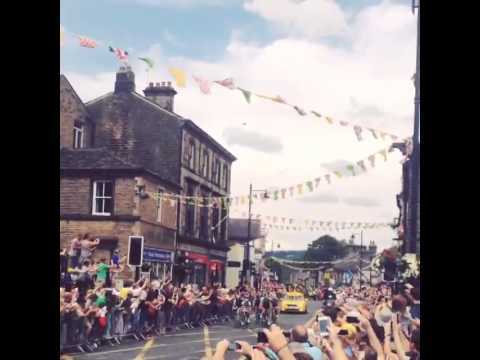 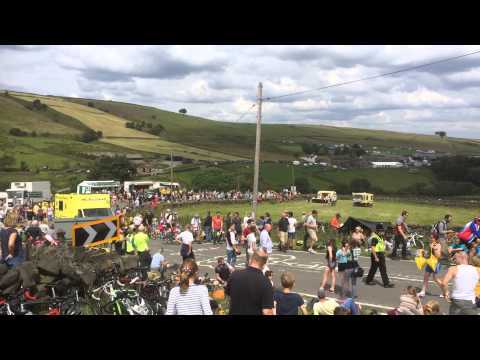 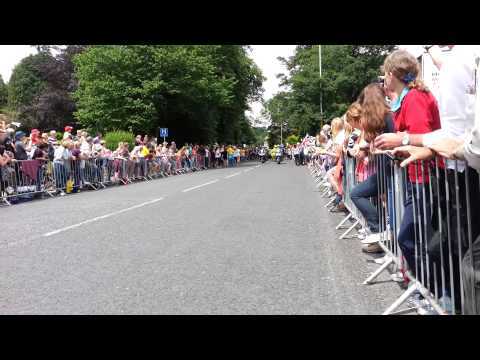 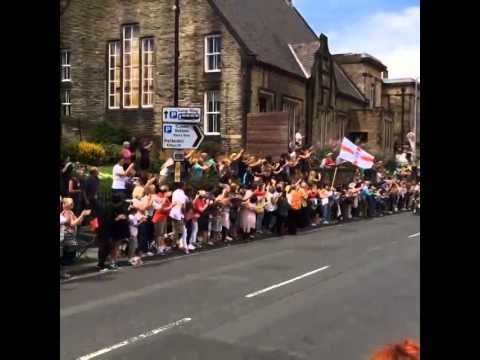 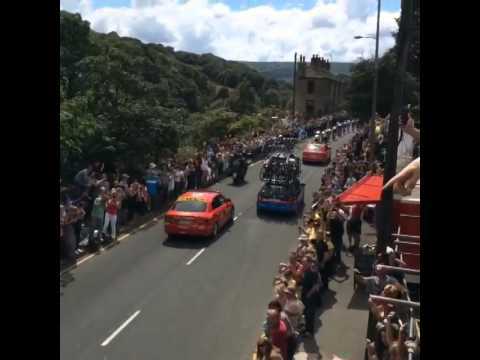 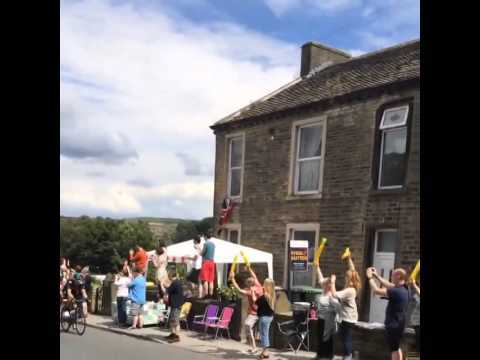 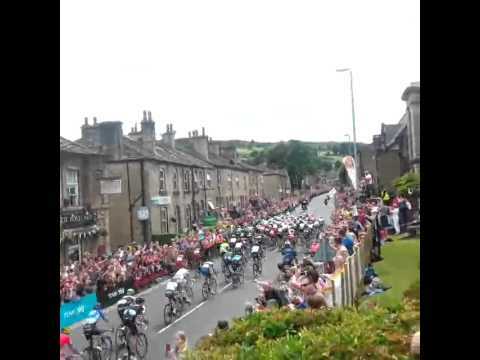 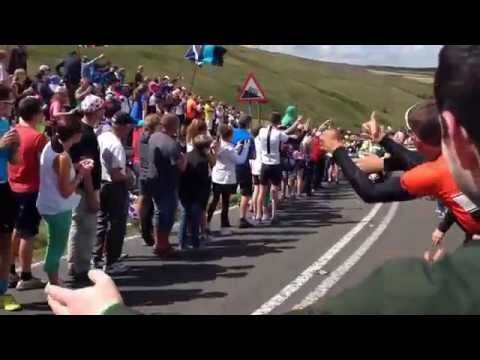 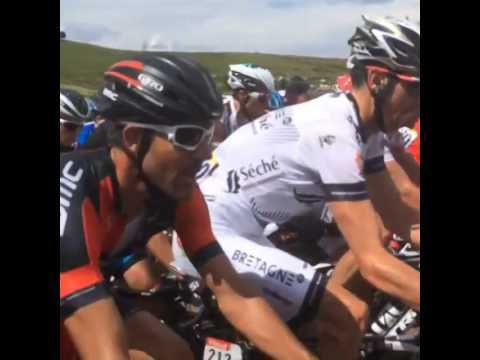 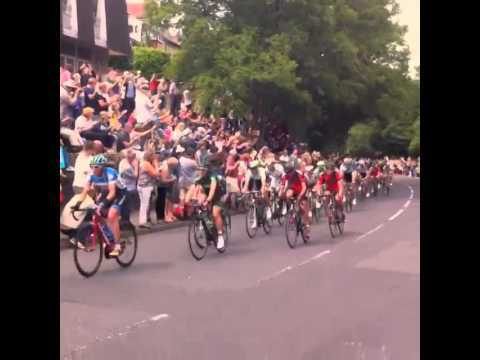 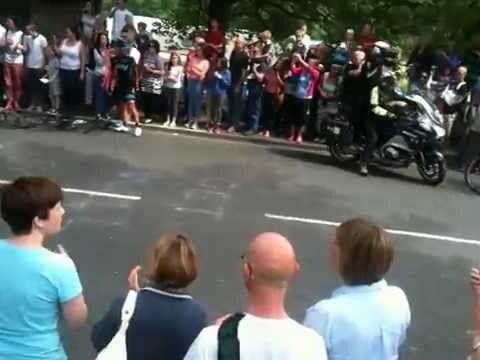 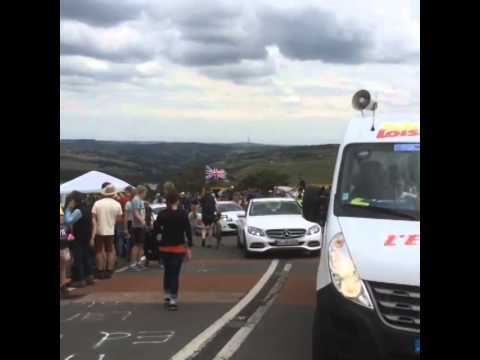 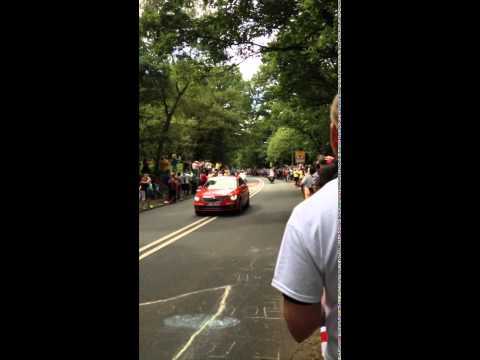 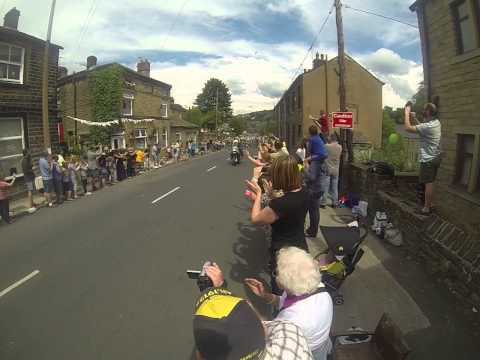 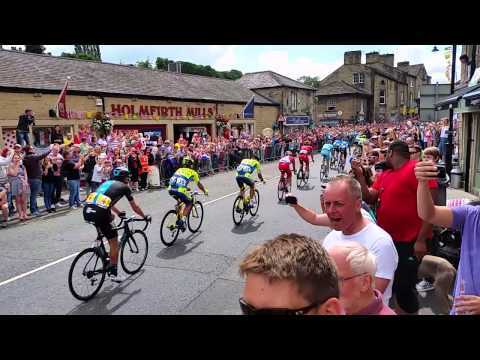 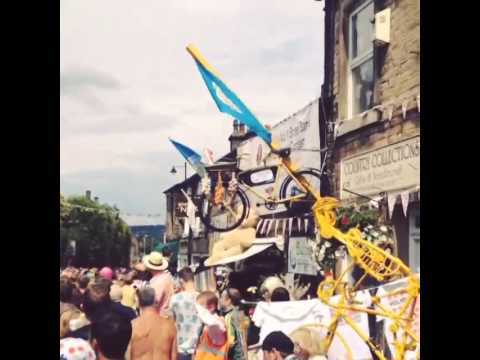 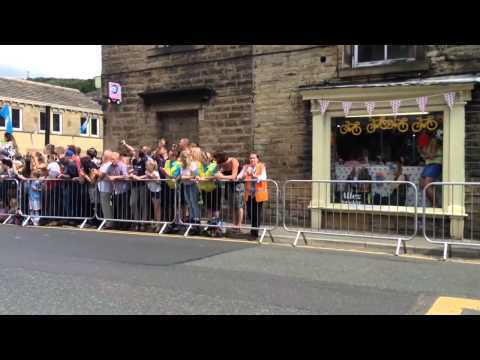 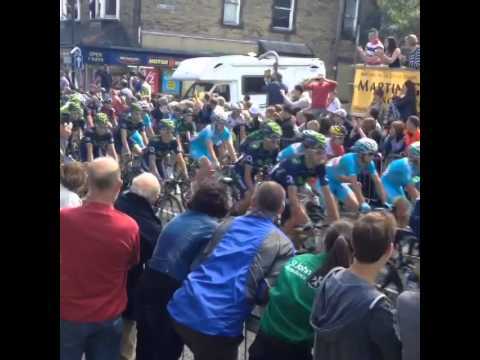 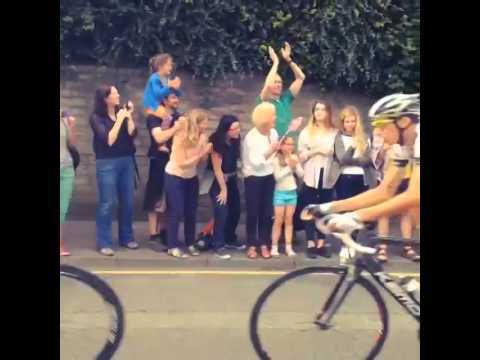 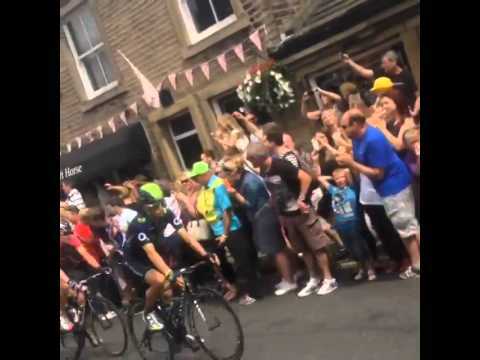 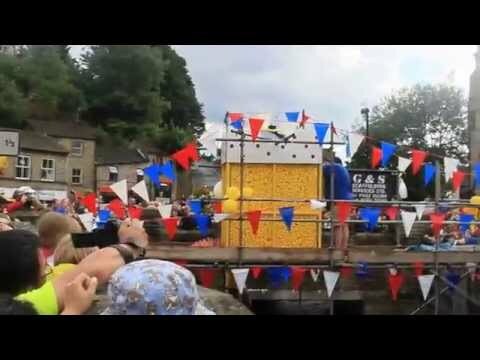 Here's lots and lots and lots and lots of videos and phone footage from the day Le Tour came to town.